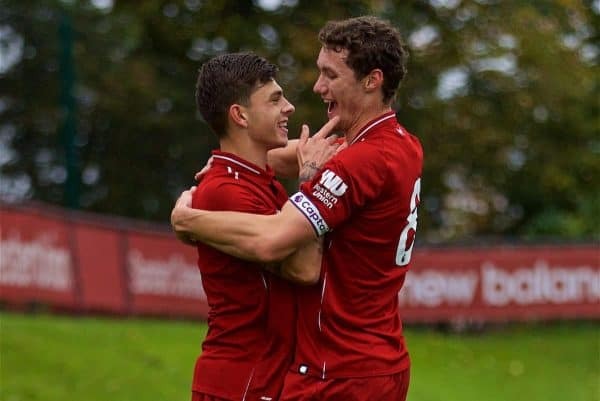 Liverpool U23s midfielder Matty Virtue has joined League One side Blackpool in a permanent deal, after topping the goalscoring charts in the first half of 2018/19. Despite battling with injury, seven goals from Virtue saw him lead the way for the U23s in front of goal, with Rafa Camacho (five) and Liam Millar (four) the only other players to net more than twice. But at 21, he was one of the oldest players in Neil Critchley‘s squad, and having already spent the first five months of last year on loan with Notts County, the club had a big decision to make over his future. Now, after almost 10 years, Virtue has left the Reds on a permanent basis, making the 55-mile trip north to Blackpool, where he links up with Terry McPhillips’ side. Blackpool currently sit eighth in League One, three points off fellow promotion chasers Doncaster, who count one of Virtue’s former Liverpool team-mates, loanee Herbie Kane, among their number. 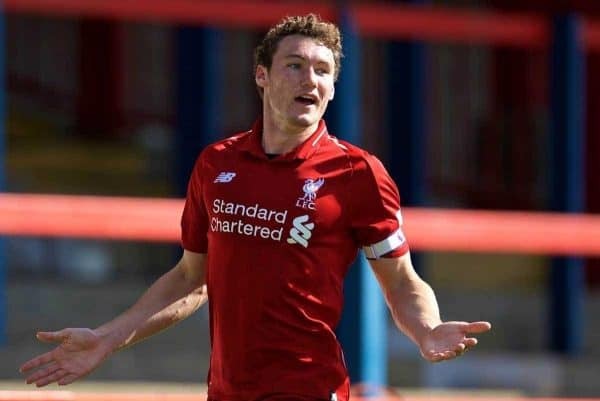 This provides the midfielder with a big opportunity to prove himself at senior level, having honed his craft as an intelligent, goalscoring No. 8 at Kirkby. He can also operate in a deeper role, as well as out wide and even at full-back, which gives McPhillips plenty of options—and, hopefully, Virtue plenty of chances to impress.